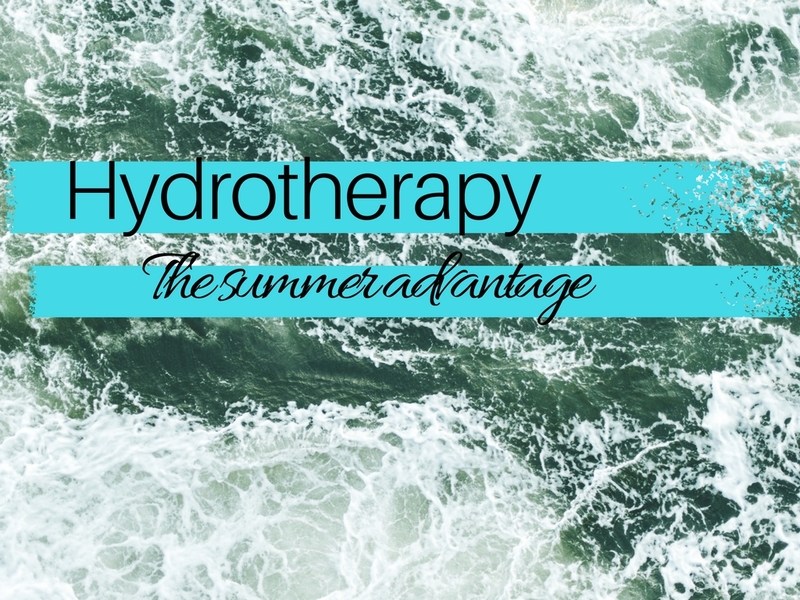 Hydrotherapy is the practice of using water and temperature as therapy. This includes the use of tools such as contrast showers, hot compresses, icing, and mineral baths. Summer is an excellent time to use our naturally provided mineral bath—the ocean! In this part of Nova Scotia we are lucky to have open access to the ocean right at our fingertips. Ocean water is high in sodium, magnesium, chloride and calcium. Due to the high concentrations of these dissolved particles, ocean water is hugely beneficial in supporting immune function, circulation, and skin health. Not only is swimming in the ocean helpful for well-being, but so is breathing in its mineral-rich mist! Let’s get out there and take advantage!